Do you sometimes feel that you were not punished enough as a child? 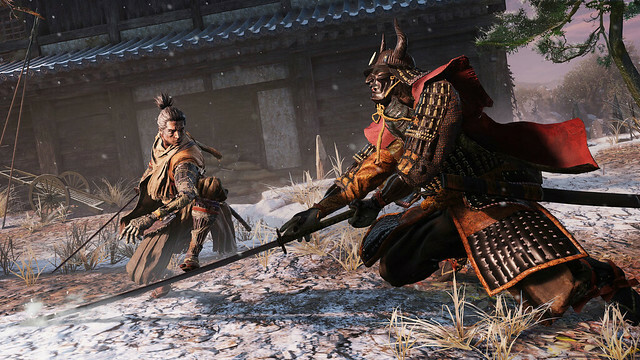 From Software has the cure for that, with brutal games like Demon's Souls, Dark Souls, Bloodborne and the new Sekiro: Shadows Die Twice. Writer Aaron Birch returns today with a Review of From's newest pain inflicting simulator.